"Louisville's Leading Deep Tissue Massage Specialists." 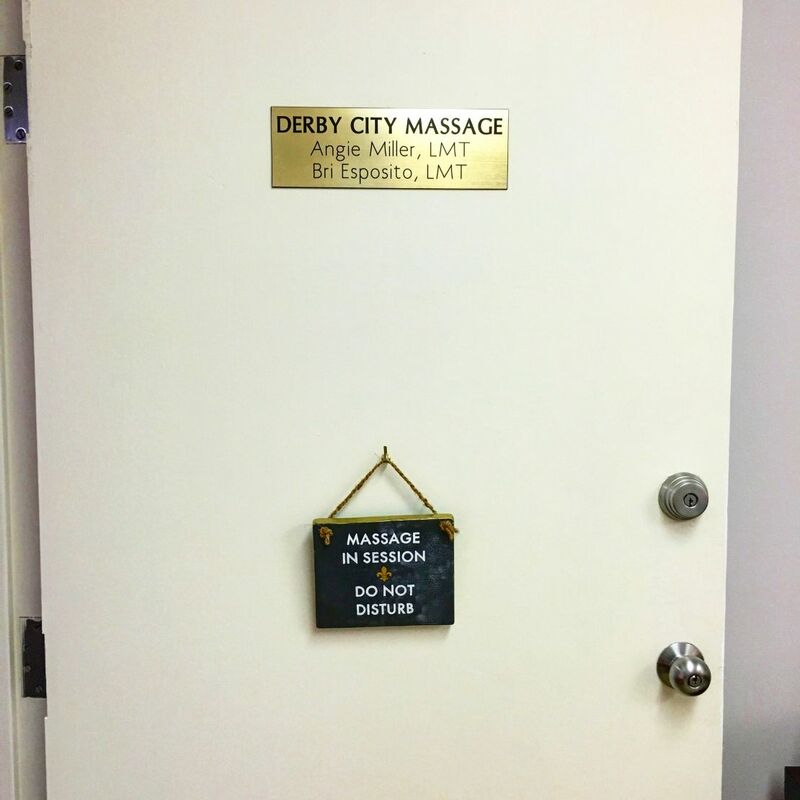 At Derby City Massage we strive to provide you with the utmost comfort and care during your visit. Our specialty is Deep Tissue & Clinical Massage for pain management, injury recovery, athletic & sports performance, and soothing relaxation. The type of bodywork that you receive will be based on your individual needs; because not everyone needs, or even wants, the same "cookie-cutter" massage. Your therapist will discuss your expected outcomes and develop a treatment plan with you before you begin. Packages of 5 or 10 massages are available (see Services & Rates). New Clients: $15 off first visit of 60 minutes or longer. Your Birthday Month: $15 off one visit of 60 minutes or longer. Active Military, Veterans, & Law Enforcement: $10 off every visit of 60 minutes or longer except for 1st time appointments & birthday discounts which are $15 off 60 minutes or longer. ATTENTION: Discounts, coupons, and promotions may not be combined nor used toward the purchase of gift certificates. 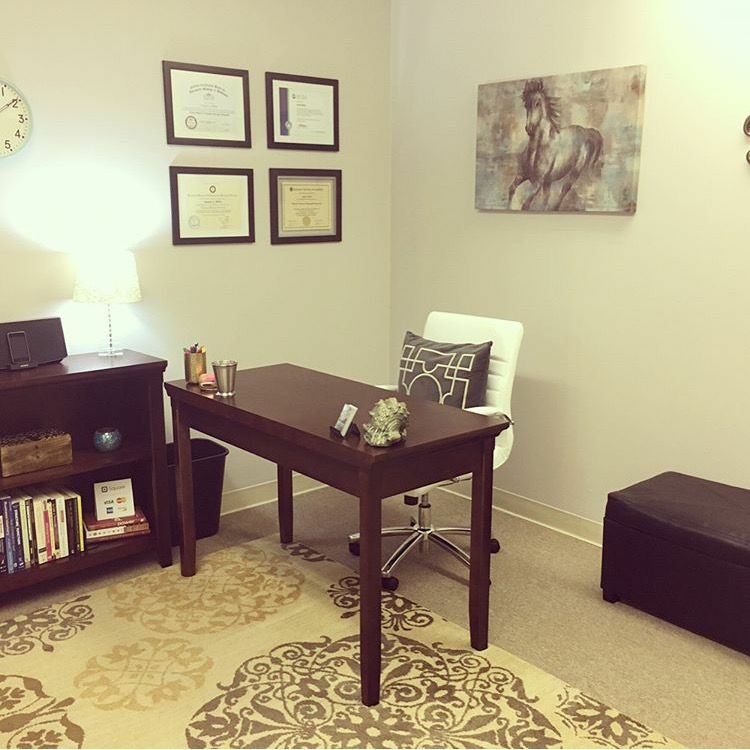 You will find comfort in knowing our therapists are extensively trained, skilled, and knowledgeable in many therapeutic modalities. Performing these types of massage therapy requires one to possess and apply a complex working knowledge of the human anatomy systems and the musculoskeletal conditions that may affect it. Every two years we complete a minimum of 24 hours CEUs (continuing education units) by a National Board Certified provider. As licensed massage professionals, we are dedicated to providing you with the best experience possible, every time. 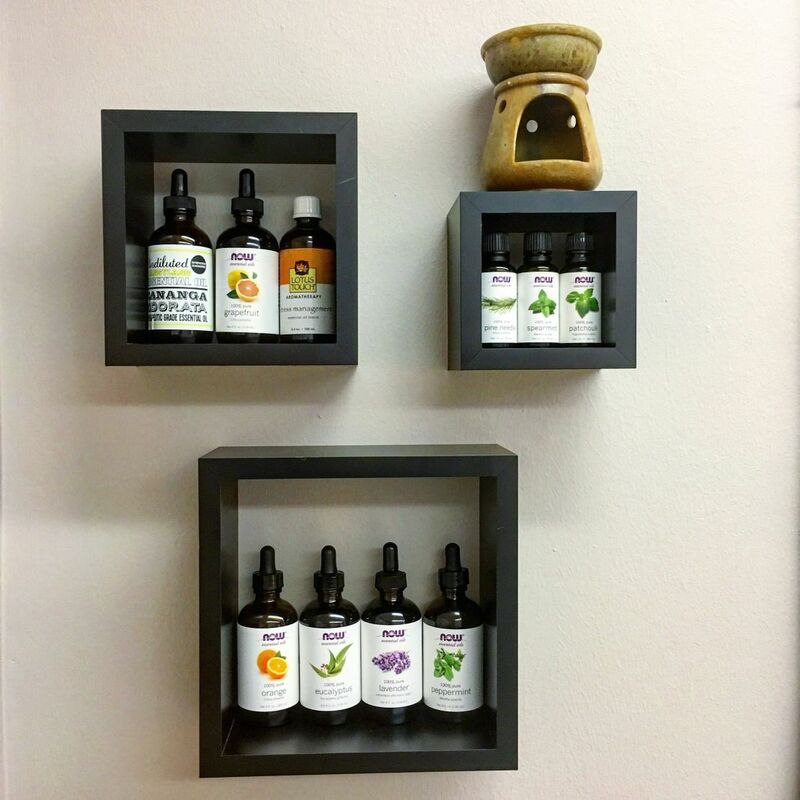 Angie Miller is a Kentucky Licensed Massage Therapist (LMT), a Professional Member of the American Massage Therapy Association (AMTA) and board certified (BCTMB) through the National Certification Board of Therapeutic Massage & Bodywork (NCBTMB). Before moving to Louisville in 2013, Angie was a member of the massage therapy team for the UK Athletics Department & Football Team. Jessica Sarven is a Kentucky Licensed Massage Therapist (LMT), and has been doing massage for over 22 years. Jessica also has experience as a Personal Trainer, and a national bodybuilding physique competitor. Our office is in St. Matthews between Oxmoor Mall & Mall St. Matthews, seated directly beside "The Kia Store" dealership in the Kendall Building (a two-story white office building). The address is 7321 New LaGrange Road, Suite 107, Louisville, KY 40222. Buy Local; Keep Louisville Weird! 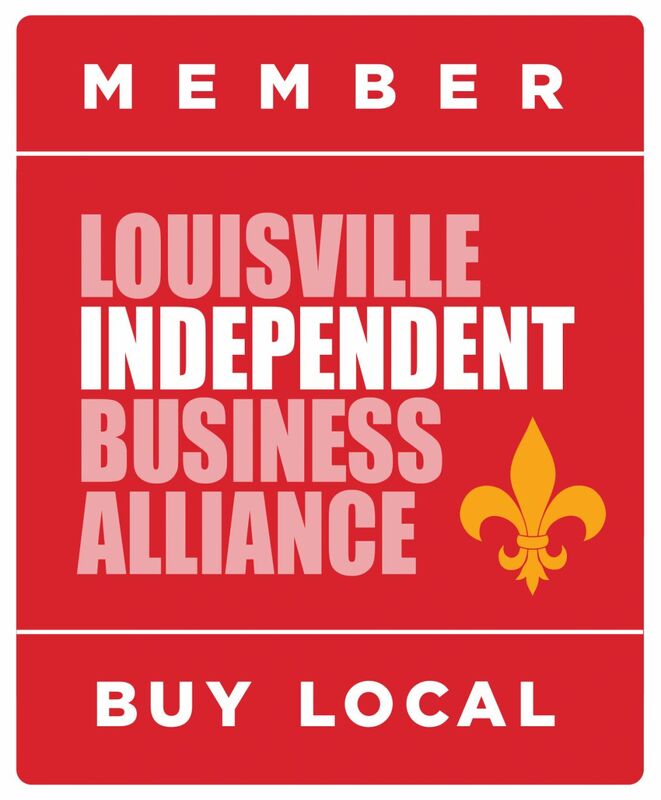 Derby City Massage is a proud member of LIBA (Louisville Independent Business Alliance). We realize how important it is to support local businesses in order to enrich our community by keeping our money circulating right here in Louisville. To help "Keep Louisville Weird" we are now participating in the LIBA e-Gift Card program, therefore we accept LIBA e-Gift Cards! For more information, visit www.keeplouisvilleweird.com. Then you will receive: 1 FREE 30 Minute Massage! We sincerely thank you for supporting our local business.